Embellish your ensemble with the wild romance of the John Hardy® Dot Drop Earrings with White Mother of Pearl. 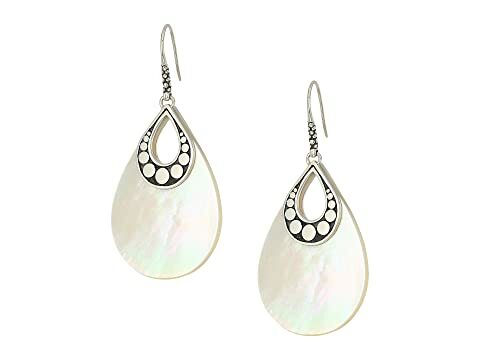 We can't currently find any similar items for the Dot Drop Earrings with White Mother-of-Pearl by John Hardy. Sorry!